Happy birthday to Laura La Plante, born on this day in 1904! As most of you know, Laura is the subject of my film project so I feel like it’s only natural that we start off the project with a birthday post dedicated to our girl. Laura was born Laura LaPlante in St. Louis, Missouri on November 1, 1904. She was discovered by Al Christy and began her career at the age of 15 when she entered films as a Christie Comedy Bathing Beauty for Mack Sennett. Her first “official” uncredited role was in the 1919 serial The Great Gamble, directed by Joseph A. Golden, starring Charles Hutchison, and produced by the Western Photoplays Inc. production company. In 1923 she was named as one of the WAMPAS Baby Stars and eventually made over sixty films in the 1920’s alone. A still from the 1920 short film Back to the Front alongside costar Bobby Vernon. In 1921, Laura signed with Universal Pictures and continued to make films with the company until 1930. 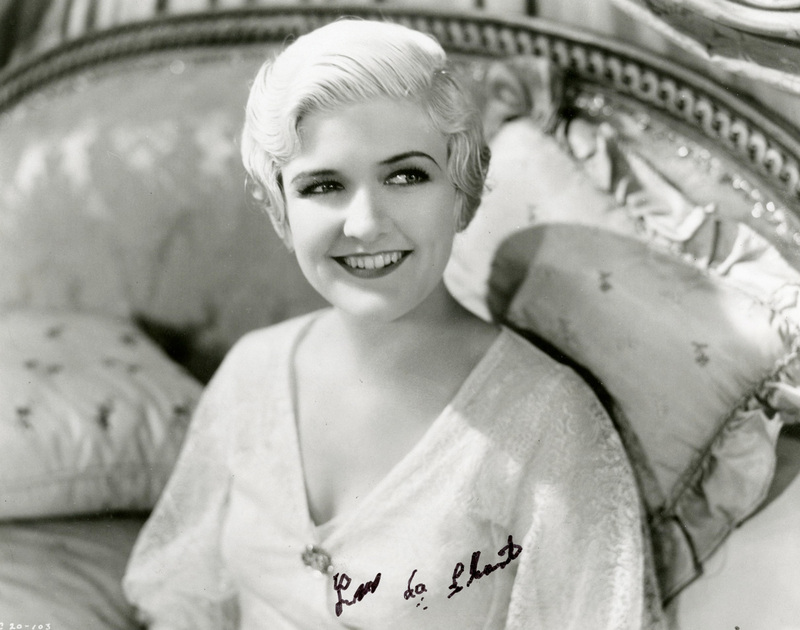 Within those nine years, Laura starred in such films as Smouldering Fires (1925), Skinner’s Dress Suit (1926 – directed by then husband William A. Seiter), Show Boat (1929), The Love Trap (1929) and the early technicolor King of Jazz (1930). However, she is often best remembered as lead Annabelle West in the fantastic 1927 silent horror film, The Cat and the Canary. With the invention of talkies, Laura’s career effectively stalled for a bit but she was able to survive sound and made her first talking talking picture in 1929 with Hold You Man. She made her last film for Universal in 1930 with King of Jazz but continued to freelance for a while and starred in Columbia’s Arizona (1931) with John Wayne and God’s Gift to Women (1931) directed by Michael Curtiz. In her later years she kept a low profile and would rarely talk about her Hollywood career. Laura La Plante died at the age of 91 in Woodland Hills, California due to Alzheimer’s Disease. She was cremated and her ashes scattered at sea. 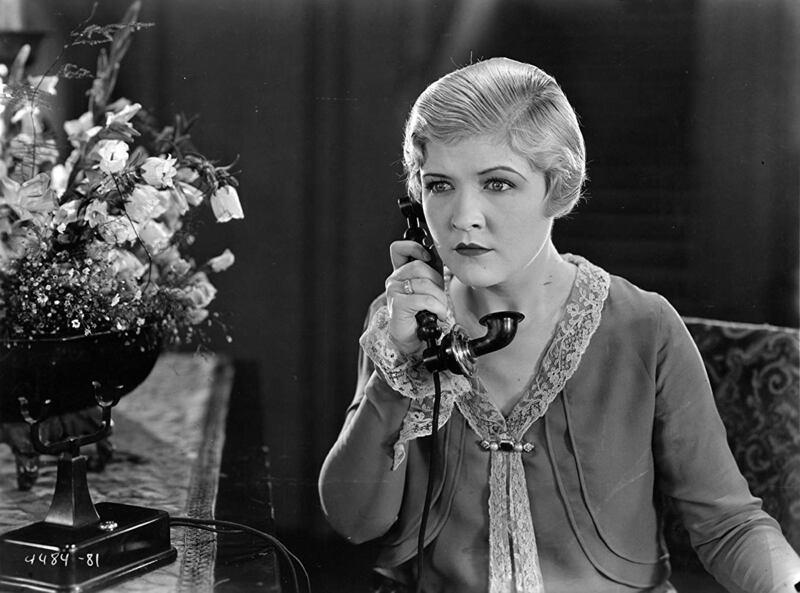 The Love Trap (1929) – reader, this is probably my favorite La Plante film!